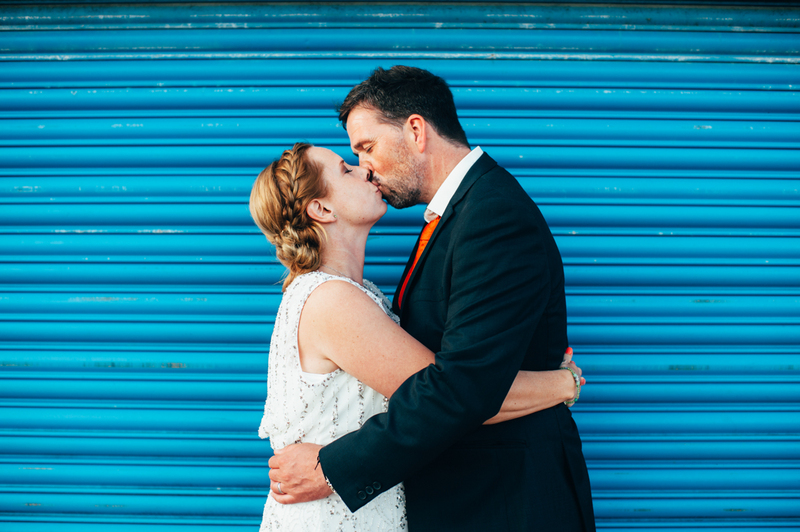 Brighton wedding photographer looking for colourful, fun loving couples! Are you looking for something a little bit different for your wedding? Fun & alternative Wedding Photography to match your colourful personalities? I’d LOVE to chat about your plans! Allison Dewey Photography is GDPR ready. I take my data privacy responsibilities very seriously and I want you to understand and feel confident about how I collect, store and handle your personal data.